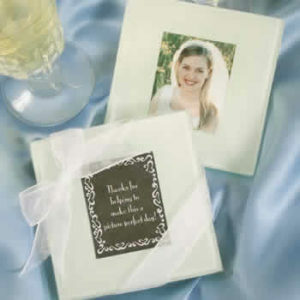 Love coasters wedding favors. 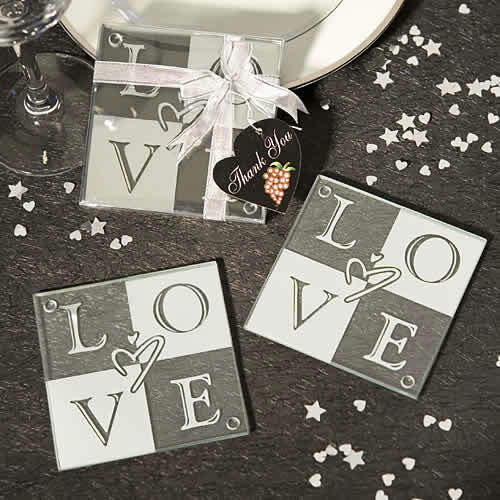 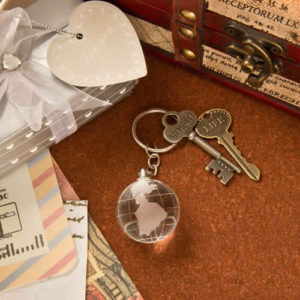 It’s easy to show some love with these clear LOVE glass coasters as stylish wedding favors and more. 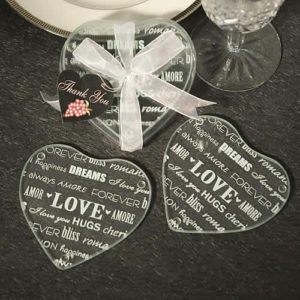 Each set of two LOVE glass coasters also includes a heart shaped “Thank You” tag. 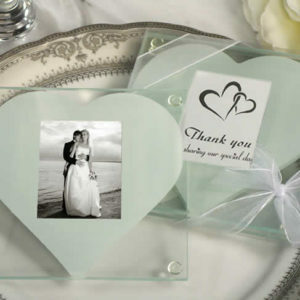 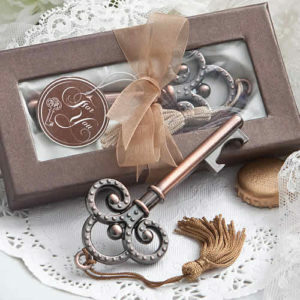 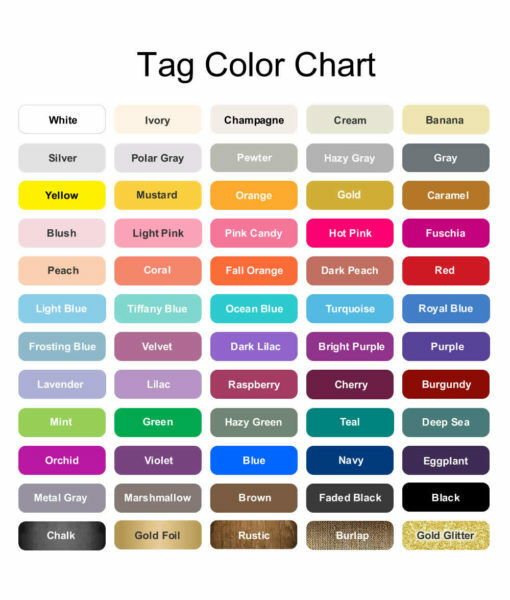 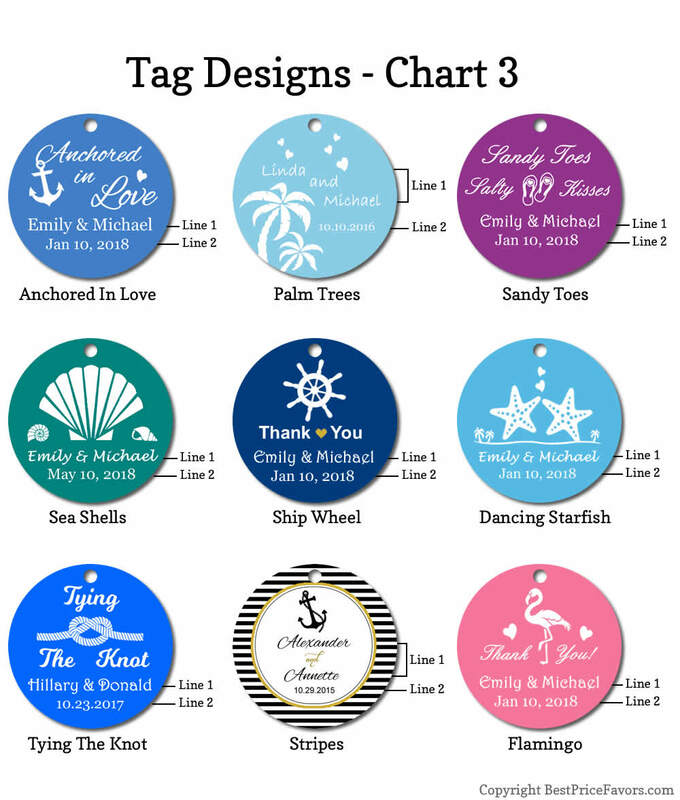 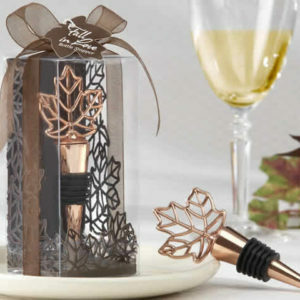 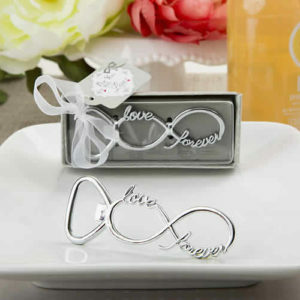 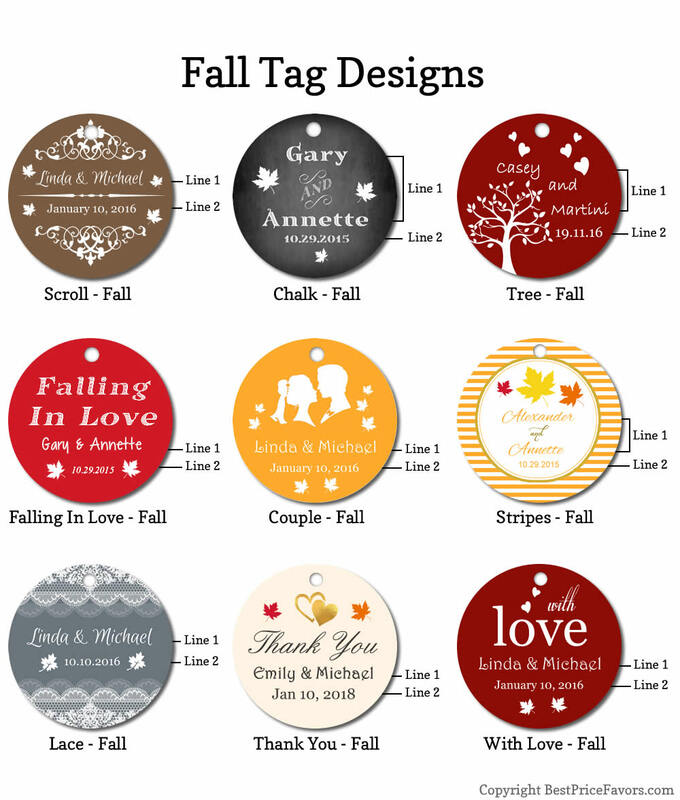 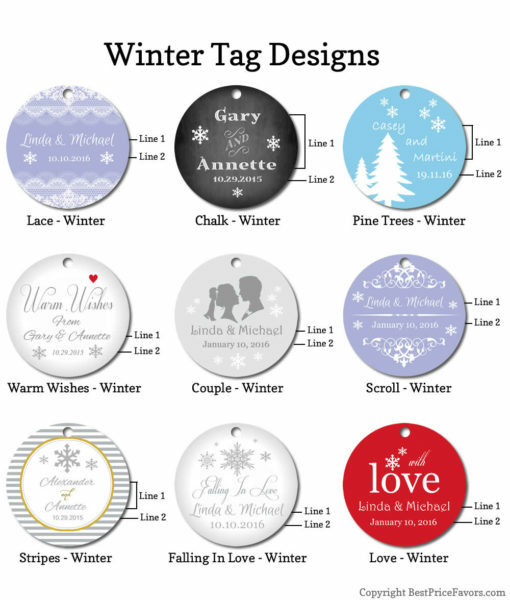 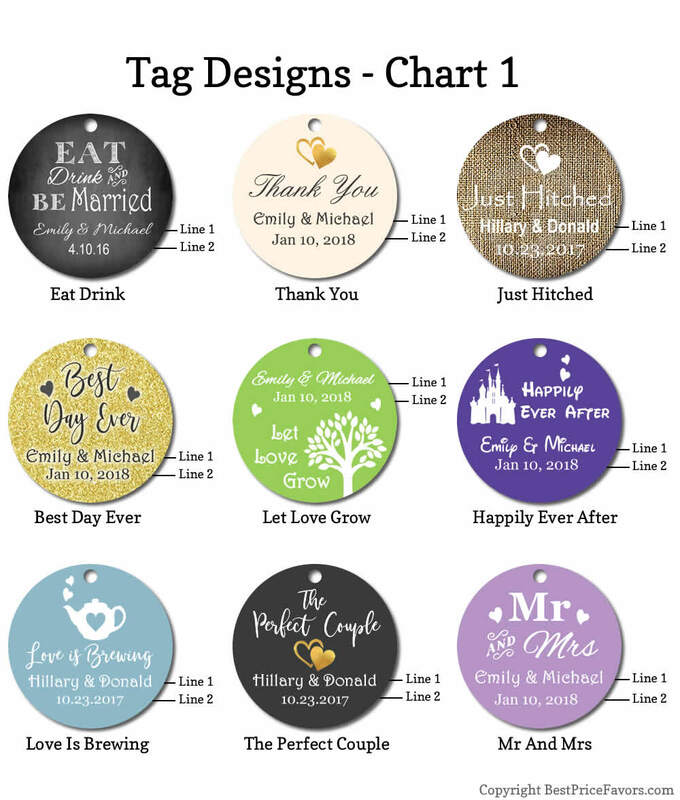 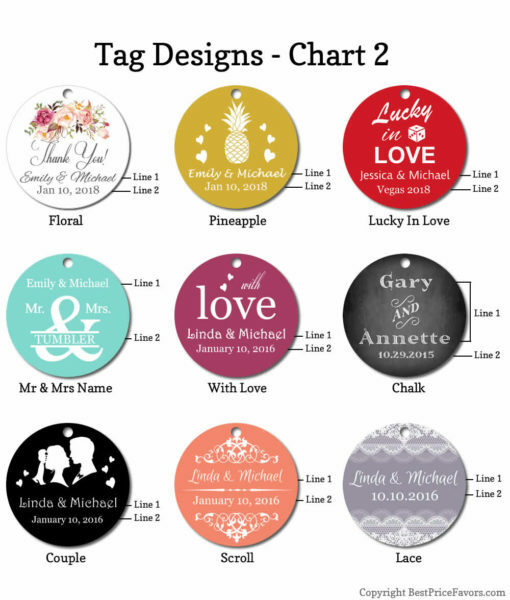 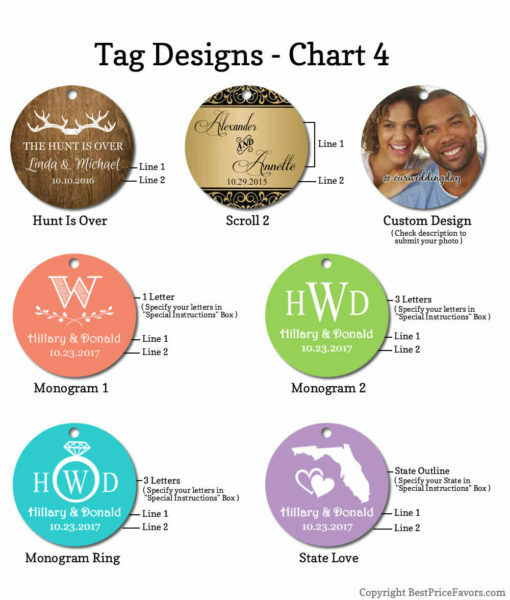 Contact us if you need help with ordering your love coasters wedding favors.